We are delighted to be exhibiting our garden sculptures / garden art at a number of amazing venues through the summer making for a great day out. If you can’t make it to one of the events and would like to take a closer look at some of our sculptures please do get in touch, we always have a selection of our garden sculptures on show at our workshops near Chichester, West Sussex. We are thrilled to have our work on display as part of the sculpture exhibtion in the world famous Savill Gardens set in Windsor Park. The exhibition opens in early Autumn, the perfect way for us to round off a hectic year of exhibitions in such a prestigious setting. Created in the 1930s, the beautifully designed gardens and woodland can be enjoyed by everyone, from dedicated horticulturalists to those who just want to spend a relaxing day out with family or friends. 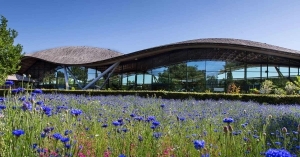 The 35 acres of interconnected gardens include the Hidden Gardens, Spring Wood, the Summer Gardens, the New Zealand Garden, Summer Wood, The Glades, Autumn Wood and the Winter Beds and the fabulous visitor centre. We will be exhibiting our Deer Sculptures and a new more contemporary piece The Tulip. Looks like the perfect setting, should be an enjoyable installation. Sat nav postcode – TW20 0UJ. The car park entrance is on Wick Lane. Follow brown tourist road signs showing ‘The Royal Landscape’, ‘The Savill Garden’ or a flower symbol. Approx. 4 miles/15 mins drive from Windsor town centre by road. The Unusual Plant Fair on Saturday 3rd September is a great event with stalls set up around the gardens. It’s a chance to by that unusual plant from one of the stalls or one of your favourites from the garden that are available from the gardens own shop. As well as plant stalls, there are a number of artists stalls displaying a range of work to compliment the planting in your garden. The Fair opens at 11am and is well worth a trip. 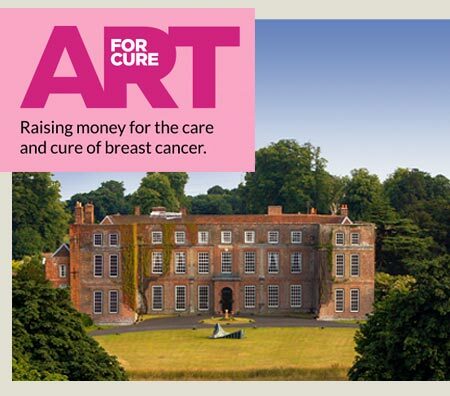 After the hugely successful 2014 Art for Cure Exhibition, the organisers Belinda Gray and Sally Ball will be organising a second event this spring. There will be over 80 artists and sculptors exhibiting in the magnificent house and grounds of Glemham Hall in Suffolk. Works will be a specially curated selection of nationally renowned artists. In 2014 they managed to raise a staggering £100,000 for their chosen charity Breakthrough Breast Cancer, fingers crossed, they can surpass this figure with this years exhibition. 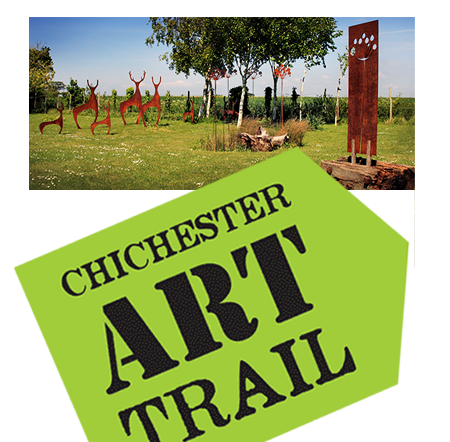 It’s our third year on the trail and we will be showing a range of our garden art, our Pheasant sculptures, Tulip Sculpture and Contemporary seedheads are new pieces for the garden plus our Deer sculptures and swathes of Cow Parsley seedheads swaying in the wind that were so popular last year. 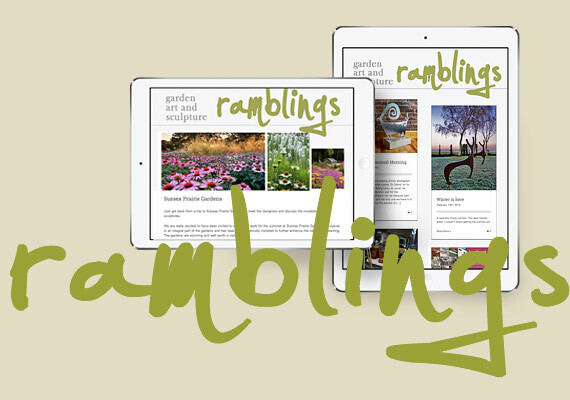 We are thrilled to have our work on display at West Lavington Manor organised by a group of volunteers with a passion for gardening who also feel that introducing contemporary art into a garden can completely change the way we see both nature and art. 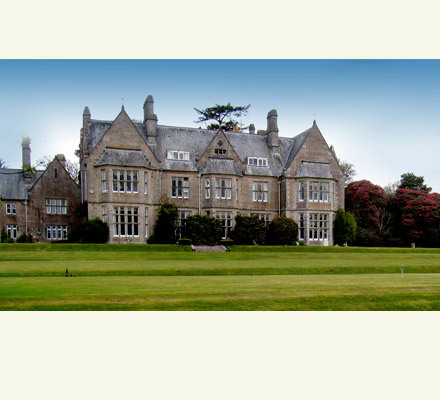 West Lavington is an exceptionally beautiful five acre walled garden. The variety of informal and formal spaces, with a lake and trout stream, provides a wonderful background for the display of contemporary sculpture. 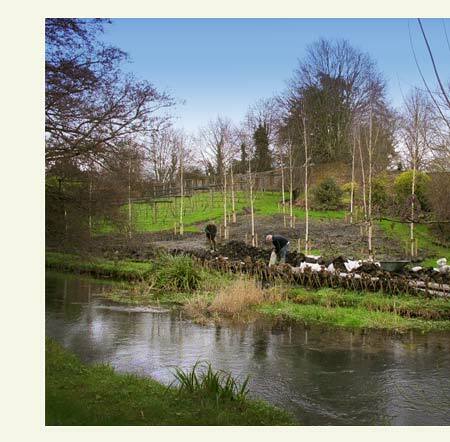 We will be exhibiting our Deer Sculptures in a newly planted Birch grove by the river. Looks like the perfect setting, should be an enjoyable installation. 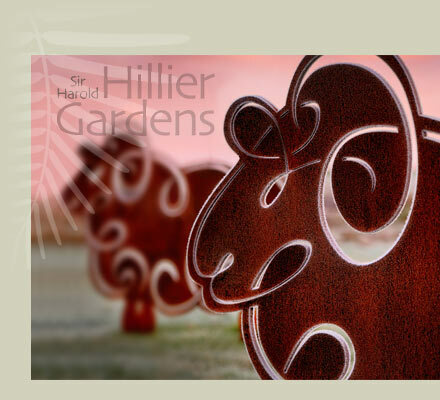 One of the largest sculpture exhibitions in the country with over 100 sculptures displayed in the fabulous setting of the world famous Sir Harold Hillier Gardens. Magnolia Avenue, the Heather Garden, Pond and Bog Garden and the newly extended Winter Garden have become outdoor galleries for the display of sculpture. With a wonderful variety of sculptures creating a stimulating and diverse exhibition ranging from abstract to figurative pieces in many different materials from glass, metal, marble, stone to ceramics, acrylic and reclaimed materials. We will have a flock of Sheep on show plus our Sandpipers and our new seedheads. 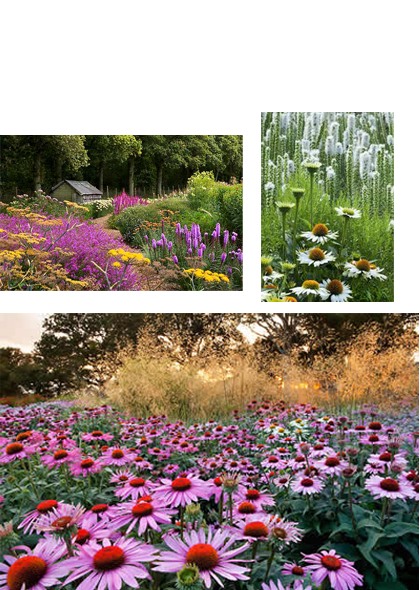 Art in the Garden will inspire, intrigue and entertain. Whether it is an abstract or figurative sculpture there really is something to please everyone.